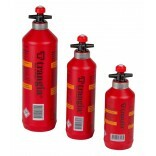 Safety Valve Trangia fuel bottle. Safety cap for Trangia fuel bottle. The secure system allows to regulate the flow of fuel. Allows you to pour flammable liquid converse without the cap. Sold individually. Trangia´s Safty Valve is approved by TÜV and it has an unik construction that makes it possible to pour liquids without removing the valve. 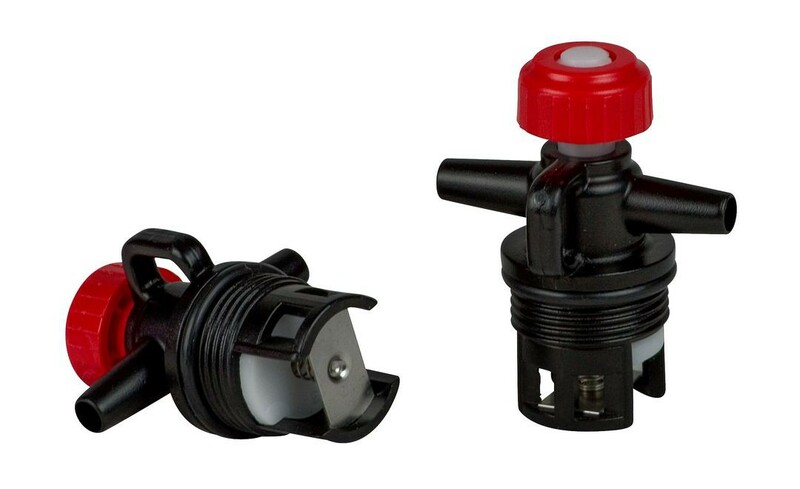 The valve has an air escape pipe which makes the liquid pour without glug or get spilled.